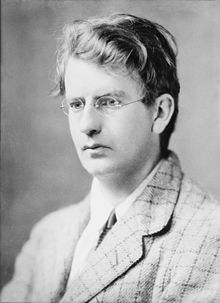 John Logie Baird moved with his family to Sydenham in 1933, and stayed there until 1944. Upon the outbreak of war, his family moved to Cornwall, but John stayed to continue research in a laboratory he had built next to the house. 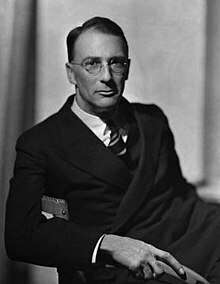 While there he developed systems for stereo sound, colour, and even three-dimensional imagery, but as it was the war, no one paid much attention to his ideas. He was eventually forced to leave due to bomb damage in 1944. CS Forester is one of a number of authors with a strong Lewisham connection, living in Sydenham for around 7 years in the 1930s. 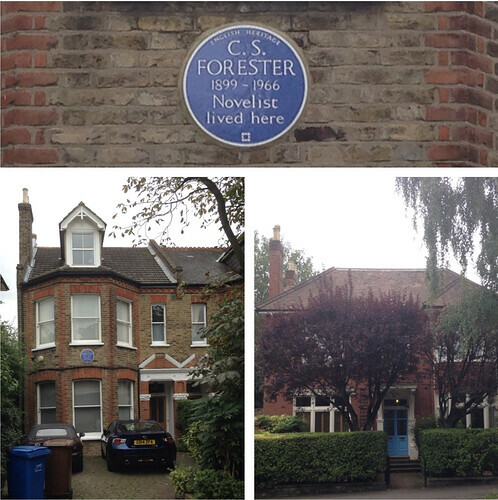 One of the houses in Longton Avenue was where he started the Hornblower series before moving to the USA in 1939. 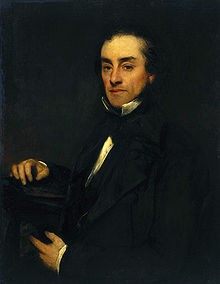 I was rather put off Forester, the ‘pen name’ of Cecil Louis Troughton Smith, by being forced to ‘study’ one of the Hornblower novels at around 12 or 13. This ought to be a post about Horatio Hornblower and one of the military campaigns in the Peninsula War, or ‘The African Queen’ which he also wrote in Sydenham. However, I have eschewed them, and, instead, I’ll go back to one of his earlier novels in a very different genre – the crime novel ‘Payment Deferred’ – which has a south London setting. 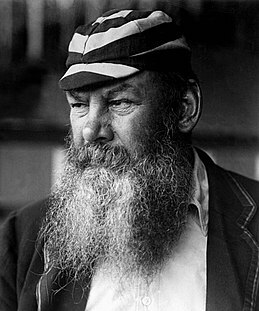 W. G. Grace (who was also a doctor) was not only the most famous cricketer of Victorian England, he was one of the most famous people full stop. 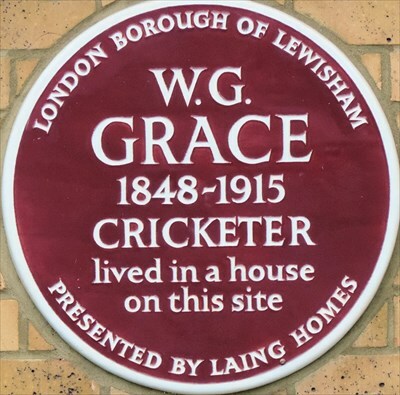 Originally from Gloucestershire, Grace’s career spanned 44 years, and he moved to South London in 1899. During his career he scored a total of 54,211 runs at an average of 39 and took 2,809 wickets at an average of 18. 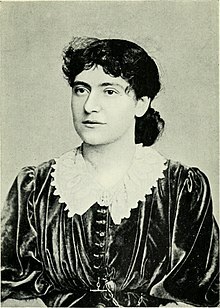 Eleanor Marx was the youngest daughter of the notorious Karl Marx, and served as his secretary from the age of sixteen. After his death she oversaw the publication of Das Kapital in English in 1867. In her own right she was an accomplished linguist and passionate politician, producing the first English translation of Flaubert’s Madame Bovary and founding the Socialist League in 1885. She moved to Sydenham in 1895, but would take her own life only three years later at the age of only 43. 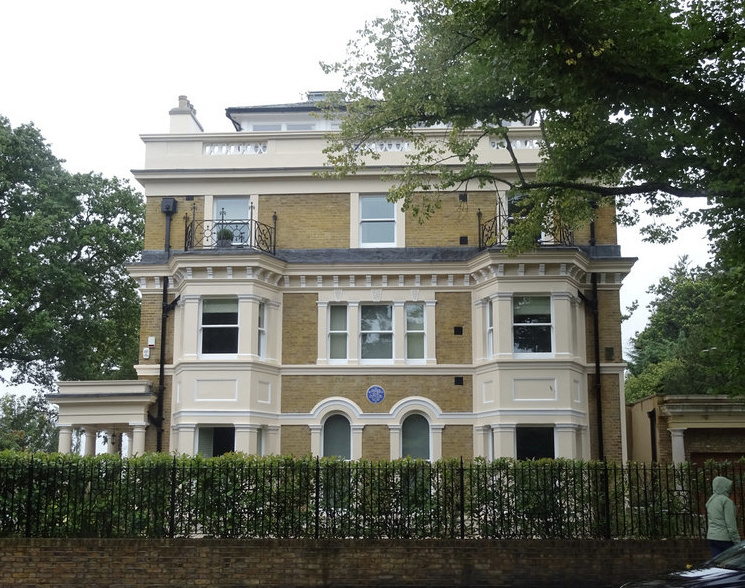 Though born in Ireland to Irish parents, Shackleton’s family moved to Sydenham when he was ten, where he attended Dulwich College before joining the Merchant Navy at sixteen. 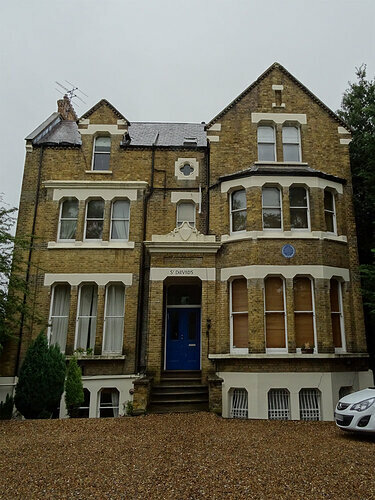 Now, Shackleton was apparently enamoured with one Emily Dorman, who lived nearby in a house called ‘The Firs’, and this apparently spurred him on in his quest for fame and fortune, because he was not nearly wealthy enough to ask for her hand. He would eventually marry Emily in 1904, after his first expedition to the Antarctic. Shackleton would achieve heroic status on his third expedition when he was involved in the incredible rescue of his crew from certain death. He and five others sailed 720 miles in a 20ft lifeboat through a hurricane to reach South Georgia Island, after which Shackleton and two others travelled 32 miles in 36 hours with makeshift climbing boots and 50ft of rope before finding help. This week Ken Tracey explores another famous person's links to SE London and north Kent. 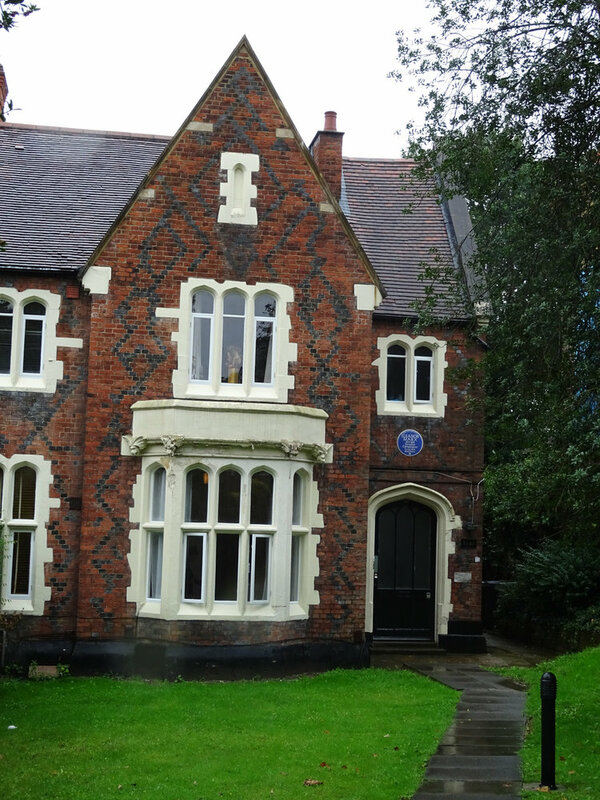 Lived on Peak Hill from 1860 till his death in 1867. 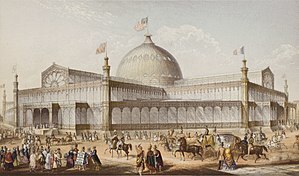 Not satisfied with just moving into any house in his old age, Smith wanted to build his own, and did so in 1864. How was he able to? Well he was one of the inventors of the screw propeller, which propels boats. He then used his development to construct the first screw-propelled steamship, the SS Archimedes in 1839. 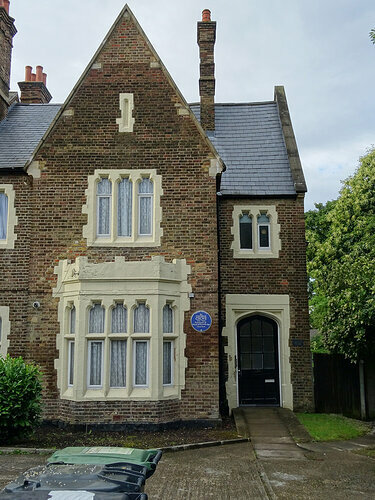 He moved out in 1870, before dying in 1874. 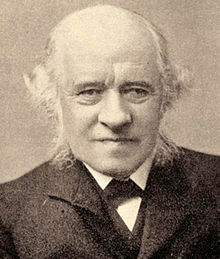 Sir George Grove was a Clapham boy who moved to Sydenham in 1860 while secretary of The Crystal Palace (the actual big glass building), and despite being an engineer by trade who specialised in lighthouses, Grove is remembered for Grove’s Dictionary of Music and Musicians, which he compiled while living in Sydenham. It was initially published between 1878 and 1899 and is still used today as the standard reference work. Having been knighted in 1883, he went on to become the first director of the Royal College of Music, retiring in 1894, and dying in 1900, at home in Sydenham. 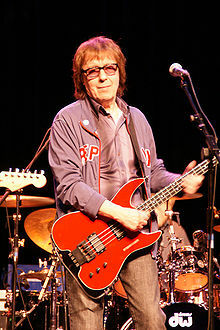 Original Rolling Stones bassist Bill Wyman was born in Lewisham Hospital in 1936 and grew up in Miall Road. 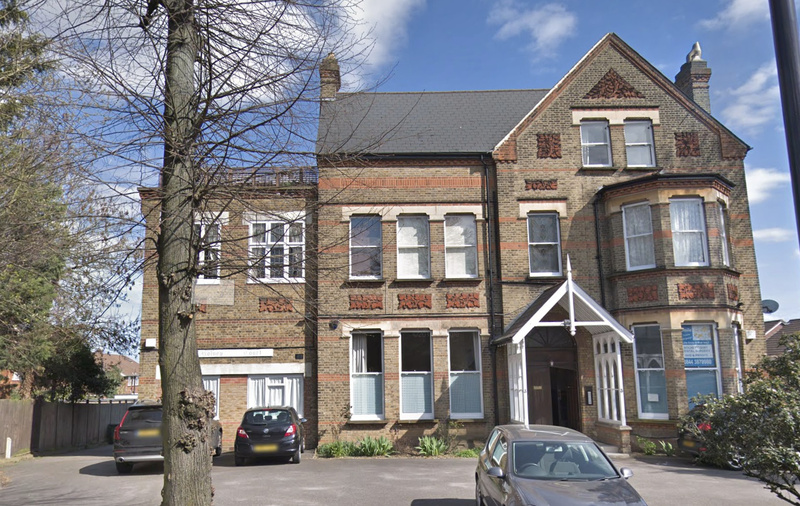 I was then 32 years old, and we’d recently moved into a house in Sydenham, south London, where for the first time in my life I had a dedicated study. (I’d written my first two novels at the dining table.) It was actually a kind of large cupboard on the half-landing and lacked a door, but I was thrilled to have a space where I could spread my papers around as I wished and not have to clear them away at the end of each day. I stuck up charts and notes all over the peeling walls and got down to writing. This, fundamentally, was how The Remains of the Day was written. 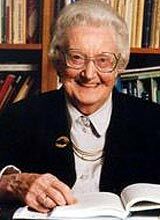 In 1963, three years after the death of Antoni Michniewicz, Cicely Saunders met another Polish man, who was to become her husband. Marian Bohusz-Szyszko was an émigré painter with a degree in fine art. She admired a sombre blue crucifixion he showed at a London gallery, wrote to him, and later became his patron; a substantial amount of his work is hung at the hospice. He had a long-estranged wife in Poland, whom he supported, and he was a devout Catholic. 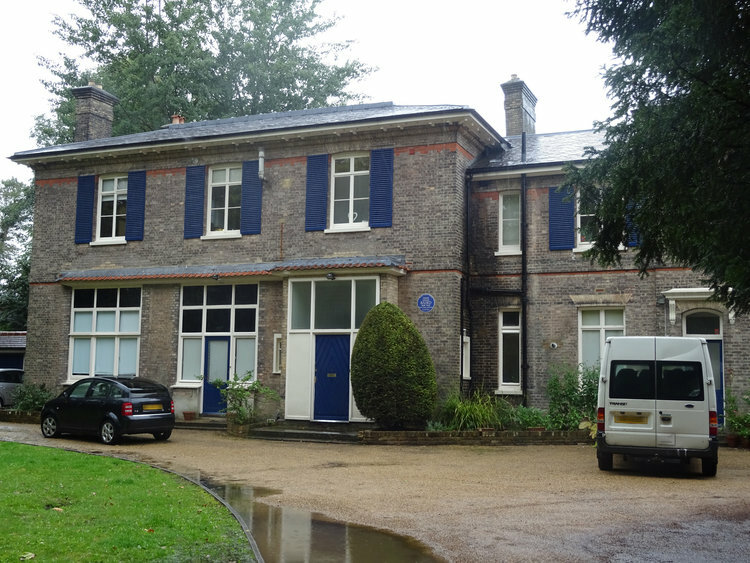 In 1969, he and Cicely and another couple bought a house in Sydenham, which they shared; they called it their kibbutz and it was a lasting domestic arrangement.